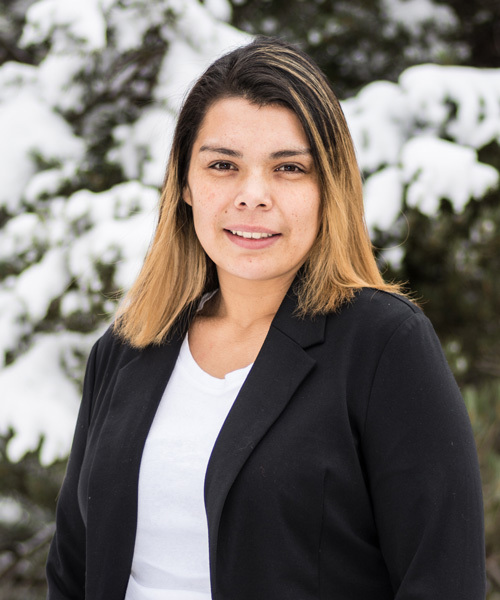 Yesenia was born and raised in Boulder, Colorado and is a first generation United States citizen. Yesenia grew-up in a Spanish-speaking household and learned English as a second language. Yesenia has dedicated her life to working with Colorado’s immigrant community. Prior to joining the Logan Firm, Yesenia worked as an Office Technician at Clinica Campesina where she assisted many Spanish-speaking patients and developed over five years of customer service skills. Yesenia enjoys communicating with the Logan Firm’s clients and ensuring that clients from all different backgrounds and cultures are well served by the Firm. When not at work, Yesenia enjoys spending time with her family and her three young children. Yesenia is fluent in English and Spanish.